Paris is one of the most favourite cities to visit for a reason. Alpine villages, classical art museums, and astounding architecture are just a fraction of the things you can expect from this metropolis. With so many things to see and do, it can be overwhelming to plan a trip to this popular travel destination; however, every single visit will be well worth it. The main attractions in Paris are well-known around the word. These include the Eiffel Tower, the Notre Dame church, and Louvre Museum. You can easily spend weeks walking around, visiting attractions, and learning about the history of Paris. As expected, one of the top attractions in France is the food and wine. Foodies can indulge in some of the best local cuisines by reserving a table in a luxurious restaurant, or even by grabbing a bite from a street food vendor. Remember to stop and smell the cappuccino! Check out one of their many cafes and enjoy a midday snack like a real Parisian. As you may have guessed, one of the best ways to see Paris is by foot. Not only is it cheaper and healthier, but it will also save you the hassle and stress of driving around a busy city centre. Discover Walks offers paid tours as well as free walking tours. One of their best Free walking tours includes the Hidden Gems and Secret Paris Tour. This tour will take you around the city and show you the attractions that no one tells you about. Join the guides in this 90-minute tour and learn about the hidden sights of Paris. Another great tour by Discover Walks is their free Notre Dame and the Heart of Paris Tour. This tour will take you on a 90-minute walk from the heart of Paris, and show you one of the city's biggest attractions – Notre Dame church. 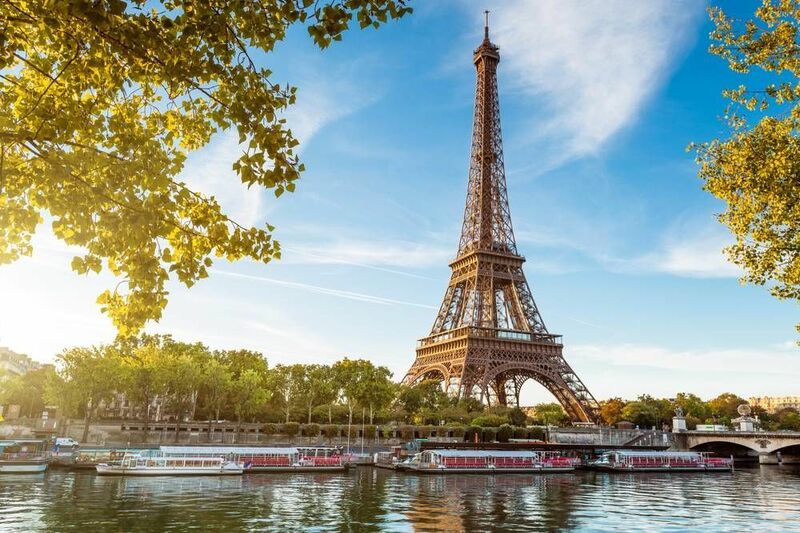 For those looking to see the main landmarks of Paris, join their Paris Landmarks tour for a 90-minute adventure of the best sights in the city. Enjoy all of this and more without breaking the bank! City Free Tour has a daily tour of Montmartre, an impressive hill in Paris and a favourite destination for tourists. This fun and educational tour is ideal for all ages. The free tour runs on a daily basis at 10:30 am and lasts for about 2 hours. Some of the highlights of the tour include Moulin Rouge, Sacre Coeur, and Vincent van Gogh. Are you from Paris and want to be a tour guide? Please get in touch by submitting your details on this page!